Park City and Deer Valley, Utah are in the Mountain Time Zone (one hour ahead of California and two hours behind New York), the area code is 435. The zip codes are 84060 for Park City Proper and Deer Valley, 84068 for the post office, and 84098 for Silver Summit, Snyderville, Jeremy Ranch, Pinebrook, & Summit Park. *Real estate statistics do not include commercial properties. Situated in the heart of the Wasatch Mountains, Park City real estate awaits in a historic mining town known for its stunning ski slopes and an inspiring culture. This small mountain town is not to be underestimated, complete with endless recreational opportunities and all the metropolitan amenities one could ask for. Out-of-towners flock to Park City real estate to experience the true beauty of all four seasons. While Park City is renowned for its superb winter powder, the summers aren’t half bad either - averaging about 80 degrees Fahrenheit with low humidity. If you’re searching for a naturally beautiful home with plenty of locations, styles, and price ranges to choose from - Park City real estate was made for you. Charmed by Park City real estate? We don't blame you. 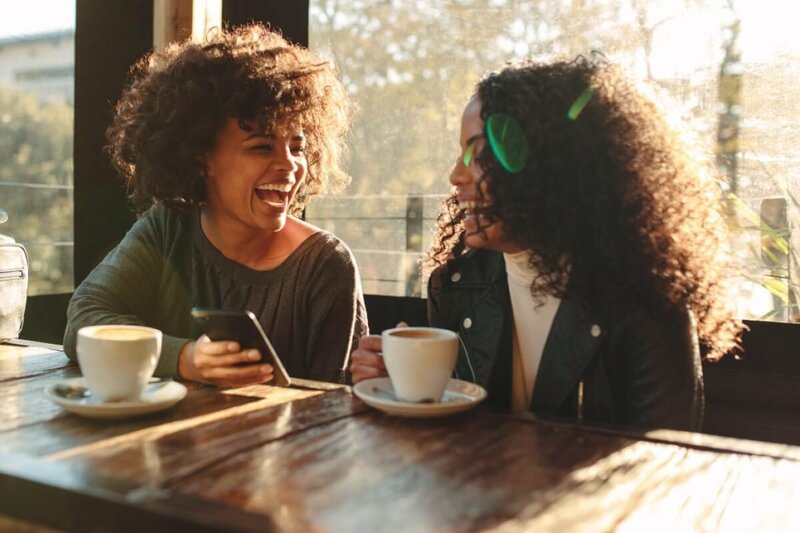 Connect with the Derrik Carlson Real Estate team today to discover more about the latest Park City homes for sale. Whether you’re on the hunt for the perfect, tranquil starter home or a ski-in-ski-out luxury property, Park City real estate has it all. Every equestrian home and lavish penthouse suite features a sprawling view of the mountain range beyond. 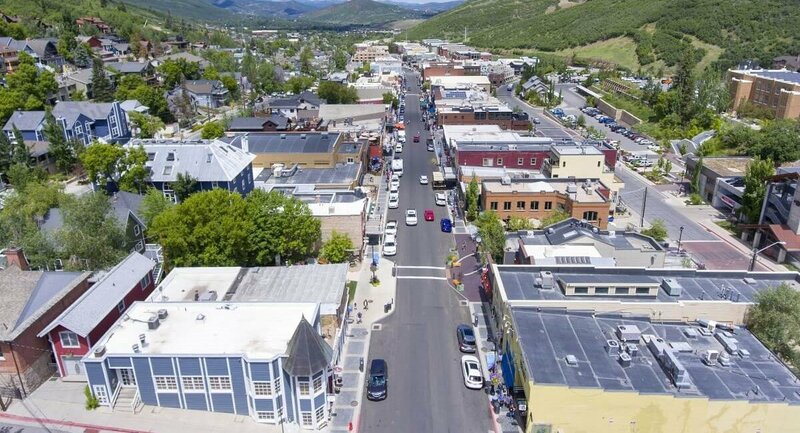 Park City’s Main Street is spotted with buildings that were initially constructed during the silver mining boom of the 19th century, while the surrounding area features homes with modern upgrades. Typically, Park City real estate outside of the Main Street area is much more affordable than closer to this local hotspot. Park City homes for sale are often characterized by stunning architecture and carefully planned, open layouts. 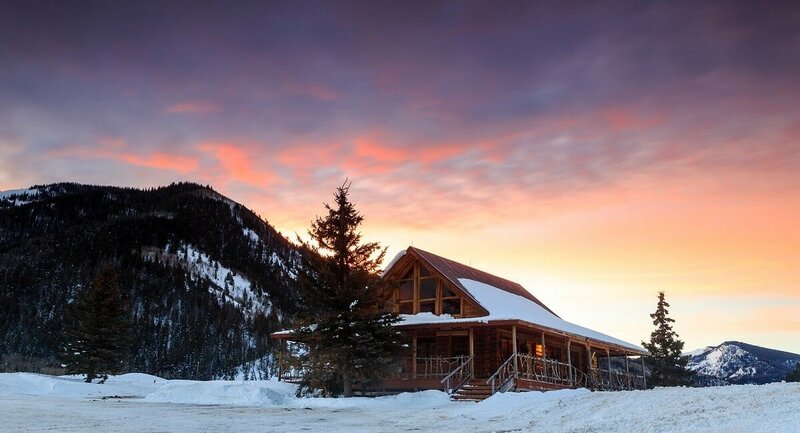 While this area features plenty of new construction, older Park City homes for sale have often experienced recent renovations, equipping them with contemporary flooring, paint changes, and high-efficiency furnaces. Single-family homes in Park City boast an impressive variety of options in terms of setting, design, and price range. Regardless of your needs, lifestyle, and preferences, Park City real estate is bound to include your ideal new home. 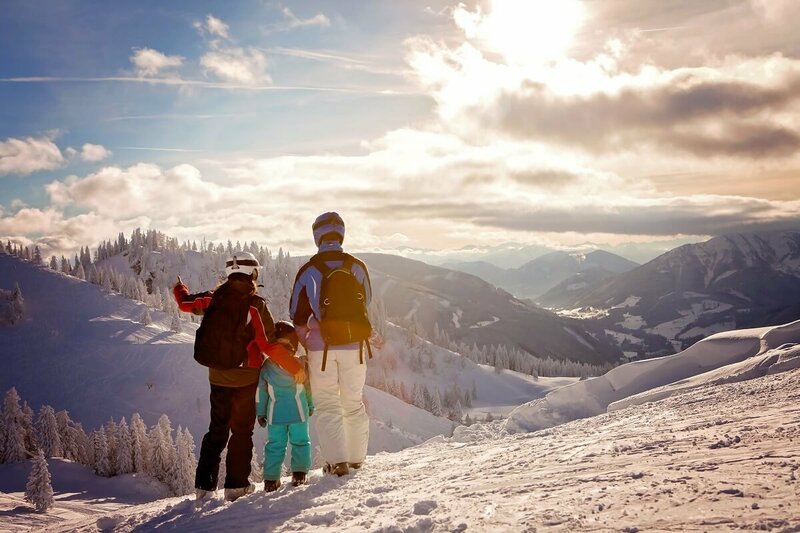 Naturally, there are 3 ski resorts near Park City real estate that keep winters busy for residents and tourists alike: Park City Mountain Resort, Deer Valley, and The Canyons Resort. Park City is also home to the Utah Olympic Park, which hosts recreational camps and development programs for future Olympians. 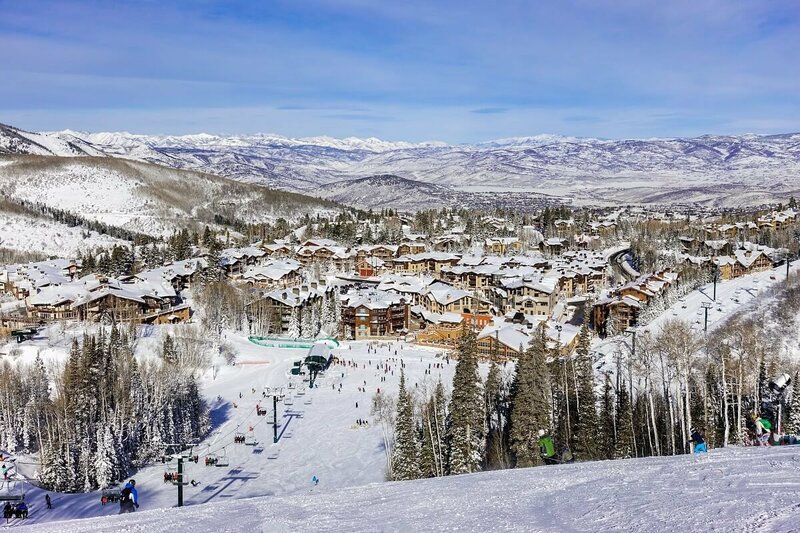 Less than 40 minutes from the Salt Lake International Airport, Park City is an ideal destination for anyone searching for a gorgeous winter getaway or a spectacular year-round home. In addition to the tourism sector, Park City features a rapidly emerging tech sector. Park City’s public school system is also considered the best in the state; students even receive an early afternoon dismissal on Fridays to encourage participation on the slopes or in other local sports. When the snow melts away, Park City residents enjoy golfing, fishing, hiking, and biking in the community. Regardless of the season, hundreds of restaurants and shops await less than 15 minutes from Park City homes for sale. Once you’ve settled in, be sure to visit one of the many art and cultural events that take place in the area, like the annual 10-day Sundance Film Festival. Interested in buying Park City real estate? Check out Derrik's Action Plan for Buying a Home in Park City to get started, or contact Derrik now. Listing information last updated on April 22nd, 2019 at 7:58pm MDT.